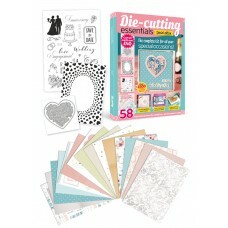 Over £50 of crafting goodies and discounts4 piece die set15 stampsA6 embossing folderBox template an.. 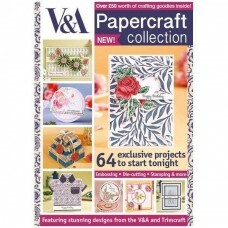 Contents : 68 page magazine A4 Christmas Florals 26 piece stamp set 3 co-ordinating d.. 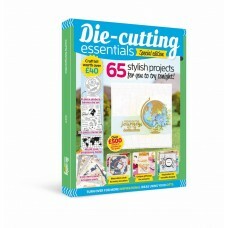 The complete kit for all your special occasions!Die-cutting Essentials Special Edition 9 is packed w.. 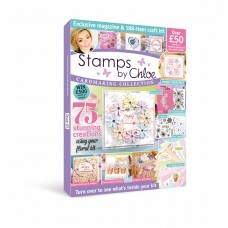 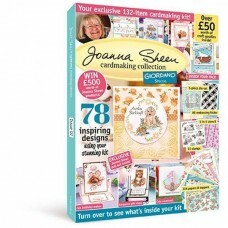 Contains a craft kit worth over £40 8 piece globe & banner die set 28 piece stamp set&.. 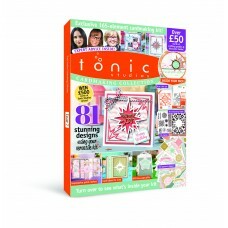 Inside the pack : 6 DiesA6 Embossing Folder18 Stamps2 x Exclusive Designer Card Collections wit..
Over £50 worth of crafting goodies & discounts inside!4-piece die setA6 floral frame embossing f..
Over £50 worth of crafting goodies & discounts inside!5-piece die setA6 patchwork embossing fold.. 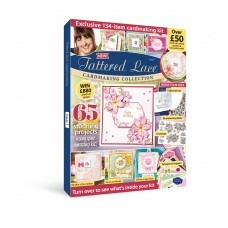 Contents : Floral Panel Die A6 Embossing Folder 23 Stamps 6" x 6" Dotty Backgrou.. 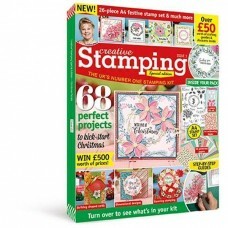 Inside the pack :68 page ideas guideExclusive poinsettia panel dieCo-ordinating 11 piece stamp setA6.. 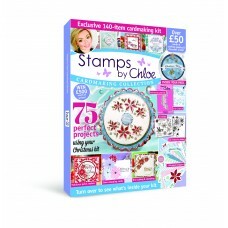 Contains : 5 Piece Crocus Die Set A6 Embossing Folder 10 Stamps 118 Papers and T.. 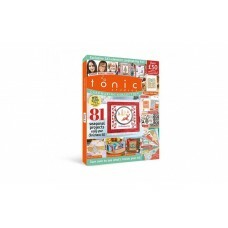 Exclusive 8-piece Tonic Studios Nordic Christmas Trio Panel Die Setv A6 Embossing ..
6 in 1 Die Set A6 Embossing Folder 10 Stamps 148 Papers and Toppers 6..
Includes : 7 piece die set A6 embossing folder 23 stamps 83 papers and toppers&n..